After a heated public information session that saw residents react angrily to the idea of widening Farmwell Road to six lanes, Supervisors Ron A. Meyer Jr. (R-Broad Run) and Ralph M. Buona (R-Ashburn) are pressing for changes to the project. 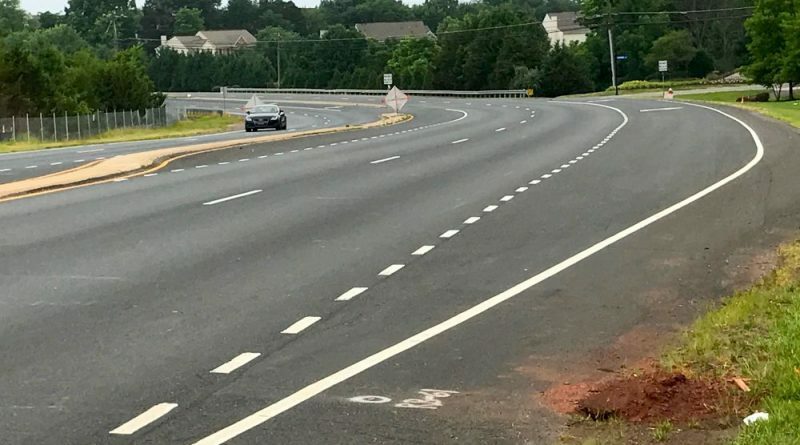 The current, $29 million plan calls for widening the stretch of Farmwell Road between Smith Switch Road to Ashburn Road to a six-lane major urban road. It also includes improvements to intersections along that section. Meyer and Buona have instructed county staff members to develop a plan to improve the flow of traffic on Farmwell Road by improving intersections at Ashburn Road, Ashburn Village Boulevard and Smith Switch Road; building pedestrian and bike paths along Farmwell Road; and looking at ways to accelerate funding for projects to alleviate congestion in this corridor. Buona said relieving congestion on Waxpool Road and Farmwell Road is “imperative,” and the new plan focuses on the locations that are causing congestion. That road looks really busy right now…not.